A fun way to explore a backyard, neighborhood or local park while obtaining the benefits of fresh air, sunshine, and exercise. Click Here to print a toddler treasure hunt activity sheet. Mark off each item with a crayon as it is found, or use stickers to cover each picture. for 4-7 year olds & 8-10 year olds. Toddler Craft for a Scavenger Hunt. 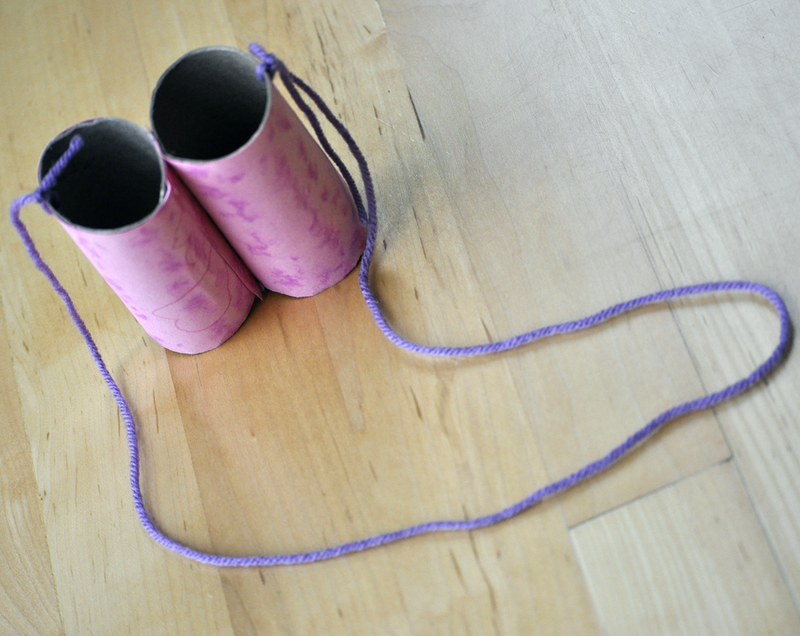 Re-Purpose an empty egg carton for a scavenger hunt "treasure" collector. Click here to print a label, checklist, and more. 50, 60, 100 Things To Do! This GIANT bubble refill jar allows kids to blow bubbles to their heart's content! Helpful "where to purchase" instructions and a homemade bubble recipe equals smiles for grown ups and kids. Check out the fun site La-La's Home Daycare for everything you need to know to bring on the backyard bliss! What more to do? Try a Kazoo! This musical idea encourages kids to dip the big end of a kazoo into bubbles for a two-in-one toy that creates a sudsy symphony. Find more Real Simple re-purposing ideas here. Create a natural play space for kids in the garden. For ideas, click here. Help kids get dirty! Mud benefits the immune system, heart, and skin, as well as emotional well-being. Go barefoot to give your health a natural boost. Learn more at Mother Nature Network.